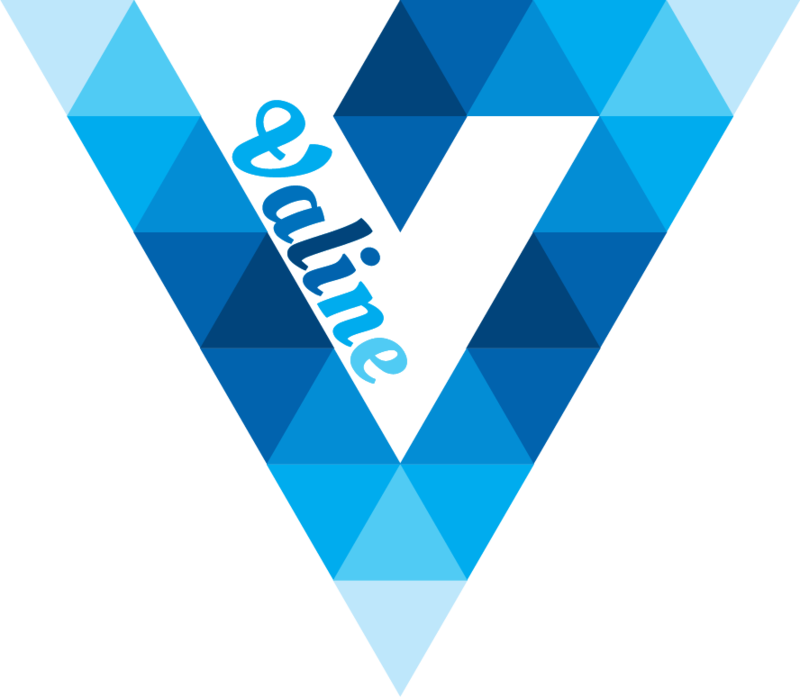 Valine is used in Gravatar (with gravatar.cat.net mirror service) as commentator avatar. The parameter value hide is supported at v1.1.8-beta. If the value of avatar is not equal to one of the seven parameters, the default value ismm.